Initially the Danielson family started their career in the grocery business. 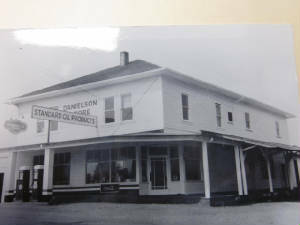 Their first purchase was the Colton General Store in Colton, Oregon in 1909. Twenty eight years later three sons would buy the business from their father. 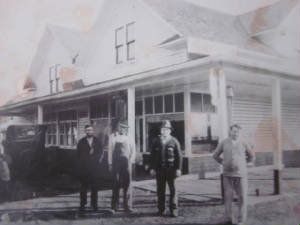 In 1959 the three brothers purchased Helzer's Market in Oregon City. Between 1959 and 1986 the brothers and their sons operated up to 11 stores. In 1986 the company was reorganized and the Danielson Family continued to operate and purchase more stores. In 1974 the family opened its Hilltop location in Oregon City. It operated the grocery store at this location for thirty six years. They celebrated their 100th Anniversary in 2009. Looking into the future Danielsons has now completed the redevelopement of the Hilltop Mall area. A new 56,000 sq. 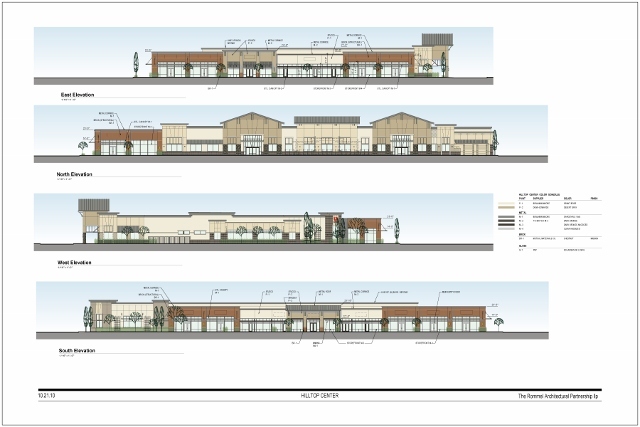 ft. Safeway is now the anchor for this development and there are many new retail shops to offer variety to the community.